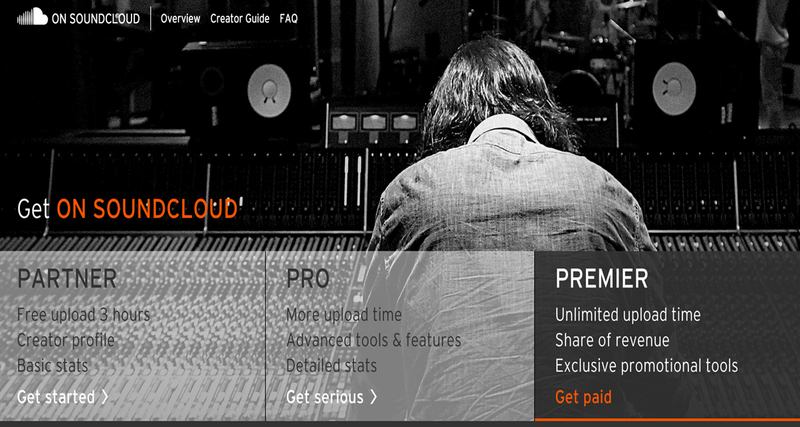 SoundCloud's State Of Play: Safe Again For DJs? SoundCloud’s State Of Play: Safe Again For DJs? 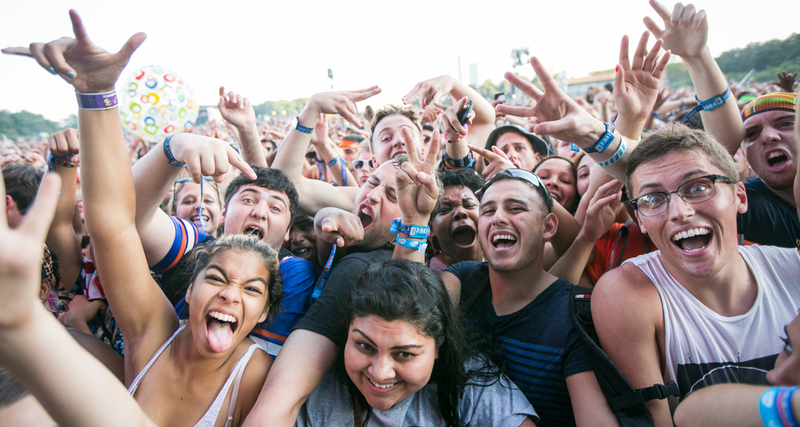 This may or may not come as a surprise to you, but SoundCloud is alive and kicking. Having just signed on two of the three largest major labels in the world today (Warner and Universal Music Group, with Sony still holding out like it’s prom night), plus securing a cool €32 million in debt funding last year, SoundCloud is setting the stage for its next great reveal: A royalty-paying, licensed music streaming platform where the Diplos and Drakes of the world co-exist with your psychedelia-obsessed beatmaking flatmate for equal attention and listening opportunities. It’s the Shangri-La that never was, with SoundCloud drawing the ire of the DJ and remix community many times these past few years because of a tightening copyright stance that turned the platform into the equivalent of a police state: takedowns and copyright notices flew into users’ inboxes, with some having accounts suspended indefinitely (mine included). Why has SoundCloud fallen out of favour with DJs? SoundCloud received a lot of hate over the years because of copyright takedown, where a track or mix you posted months or even years back gets removed from the site without warning (or immediately). This came as a result over pressures from the music industry to dole out royalties. 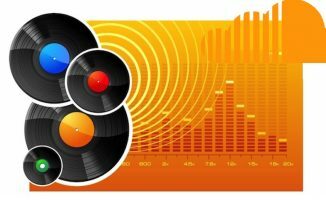 SoundCloud was founded in 2008, and hasn’t paid a single royalty cent up until it introduced its ad-supported On SoundCloud program, which pays eligible users when their music gets streamed, and signed its first major label deal with Warner (home of Madonna, David Guetta, and Kylie Minogue) in 2014. Universal Music Group (Kanye, Avicii, Martin Garrix) joined the fold just this January, extending the catalogue of music that SoundCloud can legally host on the site courtesy of the artists themselves, of course. It also settled an important lawsuit with the PRS for Music group last year, which is another royalty collecting group. Some saw it to be the final nail in the coffin for SoundCloud, but the service has come out the other end. SoundCloud introduced the Premier tier on its “On SoundCloud” partner program in the US, which allows producers to make money from ad-supported streams of their music. These ads are also what could potentially bankroll royalty payouts, even when they push users to premium paid accounts (which incidentally may feature less or no ads at all). However, it’s interesting to note that making a killing at least in the short term doesn’t seem to be the top priority for SoundCloud – it’s consistently posted millions in losses these past few years. Rather, its raison d’être is to scale its original idea as a haven for producers, DJs, and remixers: The takedowns, stricter copyright policies, and ads / premium tiers are byproducts of its massive growth and attention, not, it appears, symptoms of corporate greed. With the new deals in place, what’s in store for DJs? Is it safe to go back to the service, and should you spend time on it again? Here’s what SoundCloud’s got in store, and what we think could possibly happen. SoundCloud wants to offer a paid music streaming service like Spotify towards the end of the year. That means your music can potentially be discovered alongside major label players. Turns out SoundCloud has bigger plans. It wants to roll out a paid subscription music streaming service later this year. While it still doesn’t have the entire music catalogue that services like Spotify and Apple Music have yet, it does have one important component that all the others lack: user-generated content. The SoundCloud community streams more music than those on Spotify, plus it uploads an average of 12 hours of music every single minute. It’s these hundreds of hours of audio churned by DJs, producers, and musicians that will still be central to the new SoundCloud streaming experience. 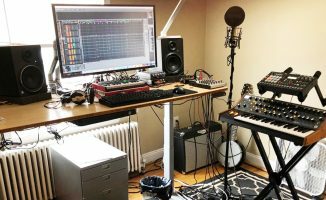 For DJs, this means that your productions, remixes and mixtapes could potentially exist alongside those of the big boys, and that includes being in groups and Spotify-esque playlists. This would depend on SoundCloud’s subscription terms (eg premium packages that let you be visible in exclusive lists), so it’s all up in the air still. This is the reason why SoundCloud is being touted as the YouTube of audio, with Spotify / Apple Music / Pandora as the Netflixes: one is centred on user’s content, the other on streaming network licensed material. If implemented well, SoundCloud could end up in the enviable position of providing both. We have yet to find out if SoundCloud’s streaming service will be adopted widely by the mainstream as Spotify has, though. 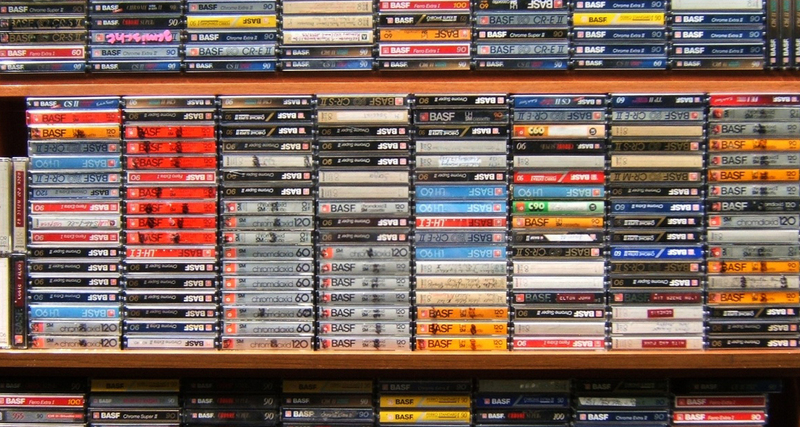 With the new licensing deals in place, will mixtapes make a comeback on SoundCloud? We’re going out on a limb here, but all those deals mean that royalty cash can finally start flowing into pockets of the major labels. There’s a new concept in today’s music streaming landscape that was generally unheard of just a few years back: Plays get pays. If one of the big issues with copyright and takedowns is that majors want to get paid, wouldn’t it make sense for SoundCloud to soften its grip on mashups and remixes if the appropriate labels got paid? Of course it won’t be easy, especially when dealing with samples and loops from existing songs, but SoundCloud’s been working behind the curtains to make this a reality. Another bit of news was SoundCloud teaming up with Zefr, which is YouTube’s partner when it comes to tracking content so it can monetise accordingly. Of course this could be viewed as a way to insert ads in songs on SoundCloud, but from a wider lens perhaps it could also be used to monetise on mashups and remixes? Again, it’s a long, optimistic shot but in the streaming economy every play is a fraction of a penny in your pocket. 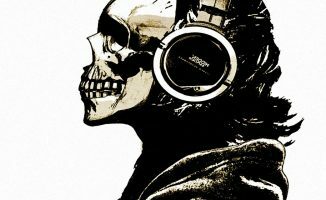 Plays get pays, and that shouldn’t stop at just the original versions of the songs themselves – mixtapes, remixes, and mashups should get in on it too. At SoundCloud’s core is a community of music lovers that share tunes and engage with one another. 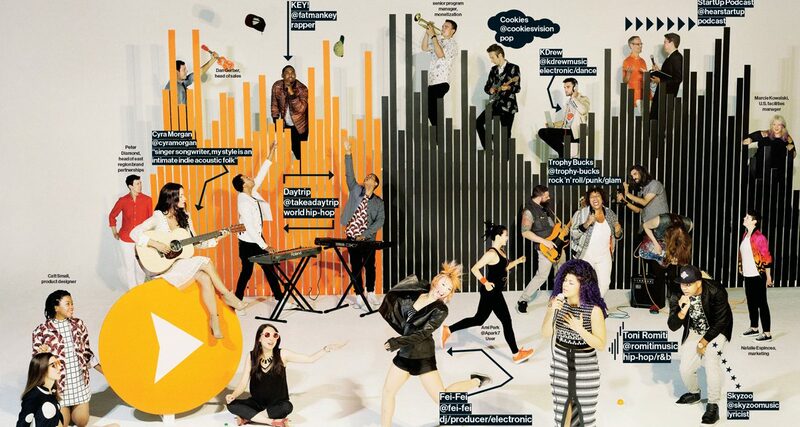 Ultimately, SoundCloud’s success (or failure) is in their hands. Another thing that SoundCloud has that none of the other music streaming sites have yet – a robust community for sharing and discovering original content. Growing a following on Spotify isn’t the same as making one in SoundCloud, where you can like, share, and comment on tracks that arrived “creator to cloud”. Sure you can get your tunes on Spotify and Apple Music, but you need to go through a third party aggregator like Tunecore or CD Baby. SoundCloud cuts out the middleman, which is what being independent on the internet is all about anyway. Just last week, SoundCloud announced its Stations feature, which automatically compiles an almost endless stream of music based on what you’re listening to – this includes big names and bedroom producers bubbling under the radar. If the core community of SoundCloud migrates from the platform to another, that’ll be the only time that it’s safe to say that SoundCloud has officially lost it. At the moment nothing could be farther from the truth, and recent developments suggest that 2016 may just be SoundCloud’s biggest year yet, if it can manage to stay afloat that is. If it plays its cards right and things go its way, we might just bear witness to the new music industry’s first great second act. Do you still use SoundCloud? What are your thoughts on where it’s headed? Is it too late to save it, or do you think it’s high time they get back in the game? We want to know what your thoughts are about the service, so share them with us below. 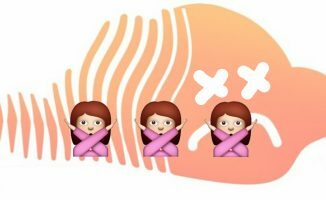 Is SoundCloud About To Ban All DJ Mixes? Well, in the meanwhile Universal is still removing their content on Soundcloud. I know SoundCloud is bigger than most but even big time DJ’s don’t use it for mixes they use Mixcloud. Just ask Danny Howard about his ongoing problems with SoundCloud and taking his mixes down. I still don’t think SC will be “allowing” mixtapes, mashups, or unlicensed remixes. Not while they’re in bed with the big labels. Hi Peter! Just wanted to thank you, created a profile, uploaded two tracks and I’m glad you’ve shared PDJ’s link: excellent, just excellent… Hasta la vista SC! I don’t get it. I have been on SC for over 6 years, still got 8 hours long (free) account from those times and they never took down any of my mixtapes. My data must be in some dark remote server room, where the deleting algorithms still haven’t found their way yet 😀 I have no other explanation for that. Good luck Rudy, because one day you might wake up and….